After the genius US ‘Dragoon Ride’ it’s the Russians’ turn to road trip through Eastern Europe. 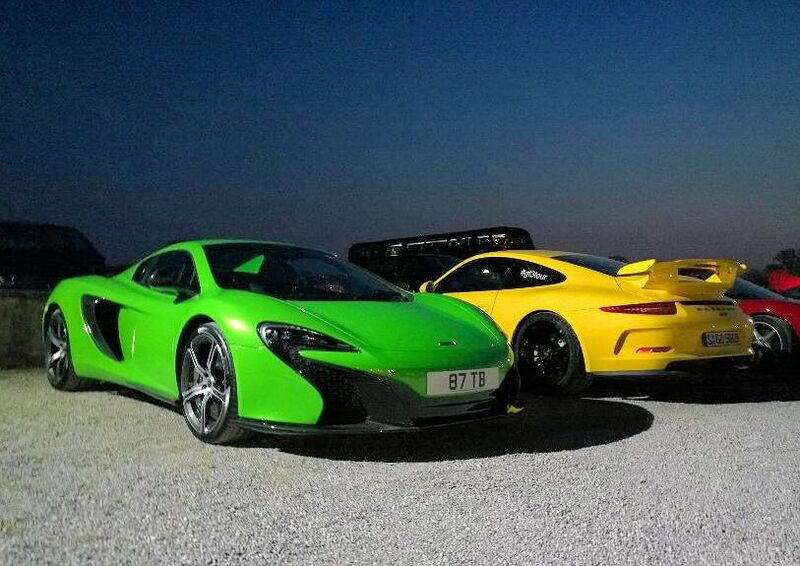 Shmee and Getpalmd meet up at Cars and Coffee. A Royal bodyguard carries the can for controversially crossing Denmark’s Storebaelt Bridge in a storm. Electric ferries on the ‘threshold’ of Dover-Calais. Road pricing rears its head in the Netherlands, again. After the Dragoon Ride masterstroke the Russians are now planning a road trip of their own. The recent ‘Dragoon Ride’ road trip through Eastern Europe looks increasingly like a masterstroke. Not only did it reassure people in the Baltic States that NATO stands behind them and, just as importantly, scout out the roads so an army could remain mobile if railway tracks were blown up, but – and this is the genius part – it may have also put the kibosh on the Czech Republic President’s plans to attend the upcoming Victory Day parade in Moscow. Milos Zeman was one of only three EU leaders, the others being from Cyprus and Greece, who accepted invitations to the Russian event on 9 May. Dragoon Ride was expected to spark demonstrations as it moved through the Czech Republic but in the end thousands of locals turned out to show their support. That put pressure on Zeman who initially remained steadfast but he finally crumbled on Friday*. Meanwhile, for every action there is an equal and opposite reaction. The Russians are now planning an Eastern European road trip of their own. Between 25 April and 9 May a gang of bikers will ride from Moscow to Berlin via Belarus, Poland, Slovakia, Austria and the Czech Republic to mark the 70th anniversary of the victory over Nazi Germany. The notorious Night Wolves are involved though it is being run by the Russian Federation of Motorcycle Tourism. Night Wolves leader Aleksandr Zaldostanov, aka the Surgeon – reportedly a personal friend of Russian President Vladimir Putin – might attend. He is under personal sanctions from the US after Night Wolves’ alleged involvement in Ukraine but is free to travel to the EU. The Night Wolves are unlikely then to see a warm welcome in Poland. How they are received it the Czech Republic remains to be seen. 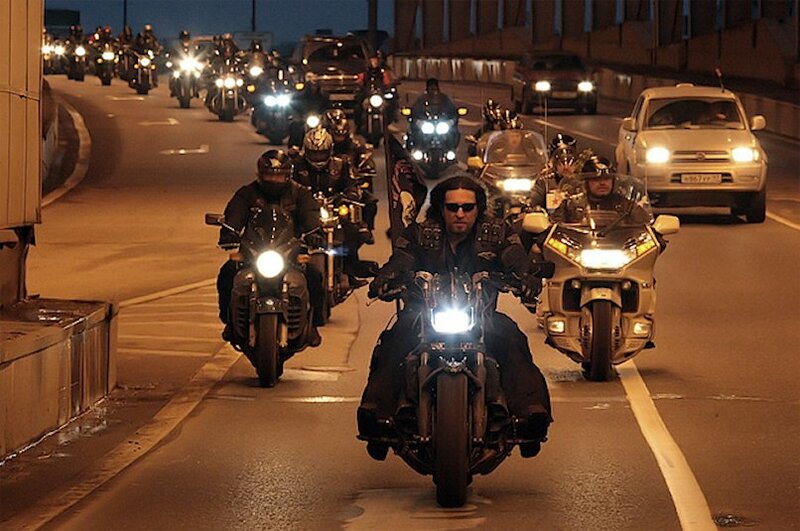 Update 14 April: border guards will decide whether to let the Night Wolves into the country reports Radio Poland. The group has not applied for Polish visas but may have obtained Schengen visas from another EU country. Update 15 April: Zeman will now attend the V-Day commemoration in Moscow though not the military parade according to Ceske Noviny. roundup: DENMARK. One of Crown Prince Frederik’s bodyguards is to be charged for crossing the Storebaelt Bridge during Storm Egon in January reports Copenhagen Post. The 18km crossing, between Zealand (Copenhagen) and Fyn islands, was closed at the time. The incident caused outrage as it seemed the Royal’s thumbed noses a little people rules; some drivers had been stuck for hours. See the latest traffic and weather on Storebaelt Bridge here. CROSSING THE CHANNEL. It seems all-electric ferries will soon be plying their way between Dover and Calais if a report in The Times is to be believed (via Travel Weekly). Engineering company ABB tells the paper the technology is on the ‘threshold’ for routes less than two hours. Electric ferries currently run in various places around Scandinavia, but generally on very short runs. NETHERLANDS. The prospect of road pricing raises its head again with a new government-backed report says DutchNews.nl. There are pluses with all three options considered, from congestion charging to main road charging to pay-as-you-go types, but large negatives too with none emerging as the favourite. As in all other countries, the government is looking for ways to replace falling fuel tax revenues as average fuel consumption improves. The Netherlands has consistently rejected previous attempts to introduce road charges.